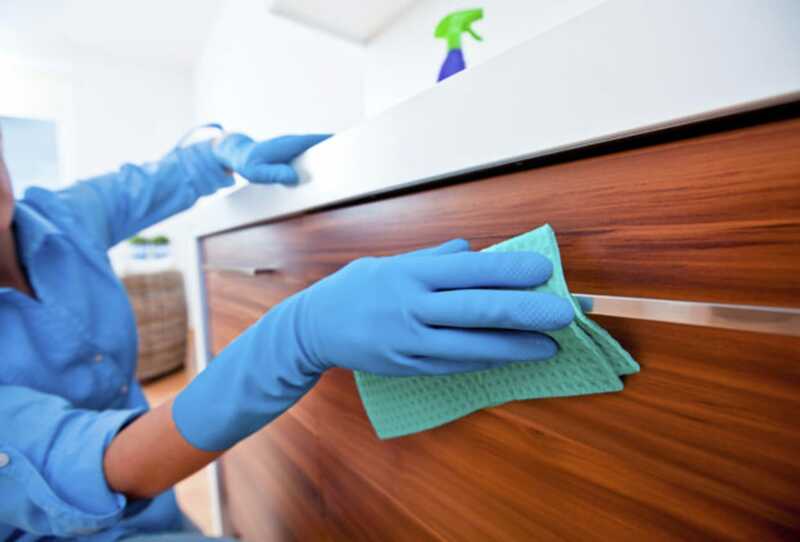 Generally cleaning services can be done to any room in your house or any set number of rooms in your house. It doesn’t matter how big or small the rooms in your home are. Our professional staff will take care of everything, from dusting, vacuuming, and sweeping so you won’t have to worry about a thing. Just sit back and relax in your newly cleaned home. 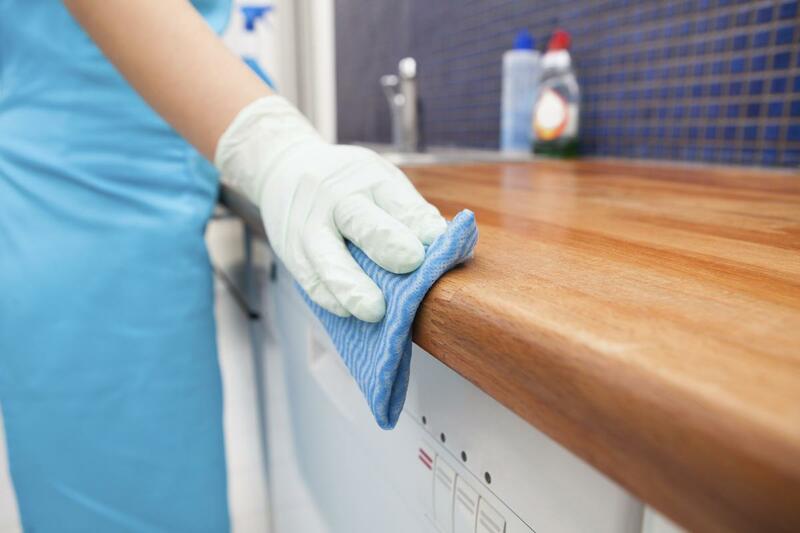 Not only does this free up the time in your schedule, it provides peace of mind for anyone who worries about the cleanliness and sanitary conditions of their home. If your upholstery and furniture are in need of a solid cleaning, never fear! Sparkly Cleaners are here and ready to work. Just point us in the right direction and we’ll get started. Upholstery is tricky to clean, but our professional staff has been in the business for nearly thirty years. So you can be rest assured that this team knows what they’re doing when it comes to furniture. 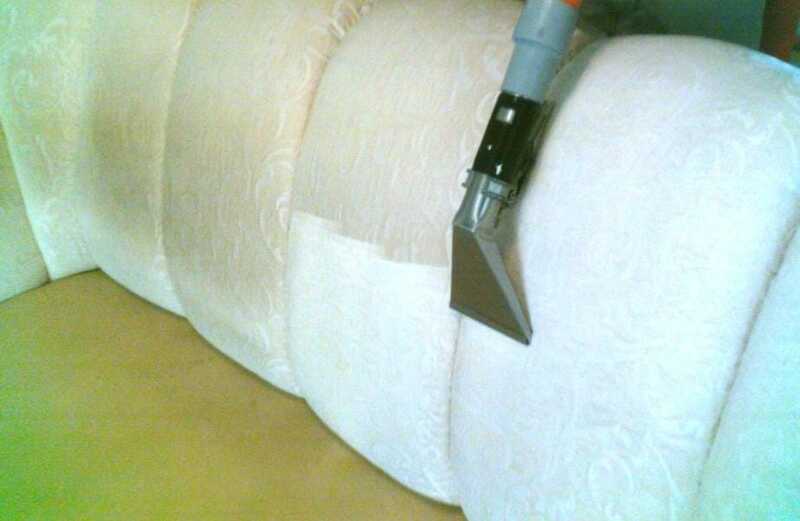 No matter what material your upholstery is made out of, we can clean it! Leather pleather, faux, fabric- you name it, we do it! Do you want your windows to shine like diamonds? Then call in the calvary at Sparkly Cleaners. We guarantee that your glass will gleam with pride once we’re through with them. 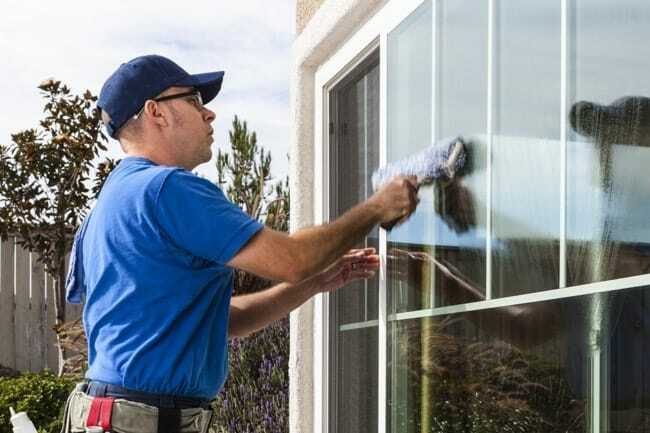 No matter how many windows you have in your home, we can clean them. Inside or outside, first or the fourth floor, standard or custom paned. We do it all. Never worry about grease stains or fingerprints again. Our crack team of cleaners will ensure that nothing stops your windows from sparkling in the sunlight. Perhaps you’re in the market for your entire home to be cleaned? That’s not a problem with Sparkly Cleaners. We can service the entirety of your house with ease. Does your carpet seem stained? Are your shelves dusty? Could your kitchen use a good solid mopping? Call us in and we’ll take care of everything. Perhaps you’re having guests over or showing off your home to prospective buyers? No matter what the case, Sparkly Cleaners will have the right team for the job. If you’re looking for good old fashioned service in today’s modern world, look no further! Sparkly Clean has the professional team of maids who are ready, willing, and able to clean your home. Good help can be hard to come by, and that shouldn’t be the case with maids. So call in for Sparkly Cleaners top maids to come to your home and render it spotless. Our maids have years of experience in the field and can handle any challenge you might throw at them. No matter how big or small, our maids are ready and willing. Is your office in need of cleaners? 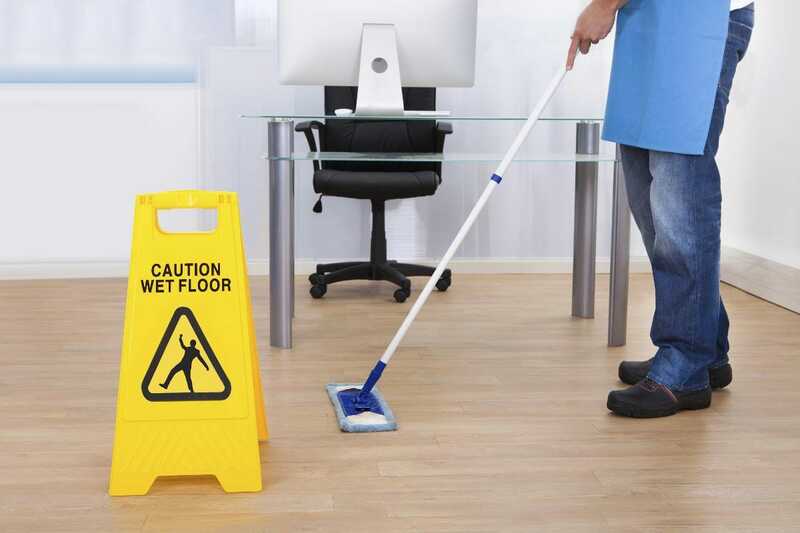 Our professional cleaning team can service any office regardless of size or location. No job too big or too small. Even the cleanest of employees have to contend with dust from the HVAC system settling over all their desk belongings. Feel free to call us in to dispose of that! Work life is no different from home life. In order to be effective and efficient day to day, you’re going to need a clean workspace. Call in to get started. 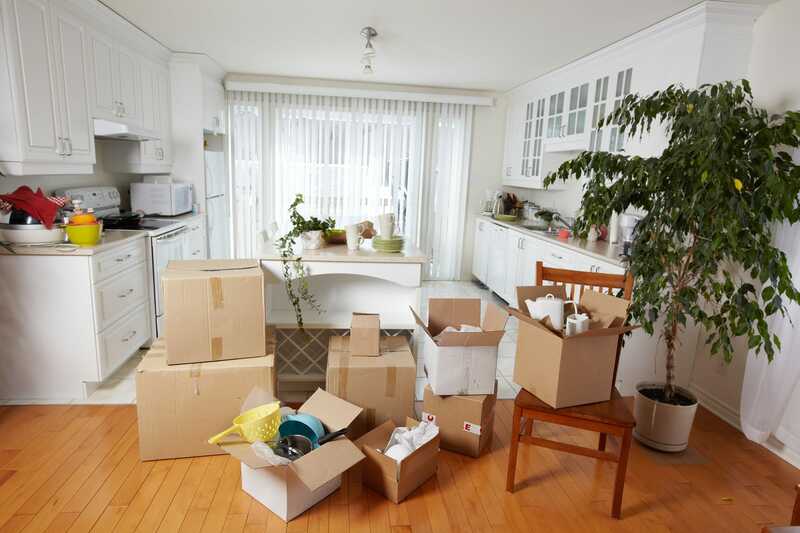 If your home is on or being placed on the market, you’re going to want to make sure everything is cleaned out, even when the furniture has been removed. Call in the Sparkly Cleaners’ crack team of experts to make sure every nook and cranny is absolutely 100% clean and ready to be viewed by prospective buyers. No matter if you’re selling a property for the first time or the fifth time, you’re going to want a spotless rendition for the next family to move into your home.